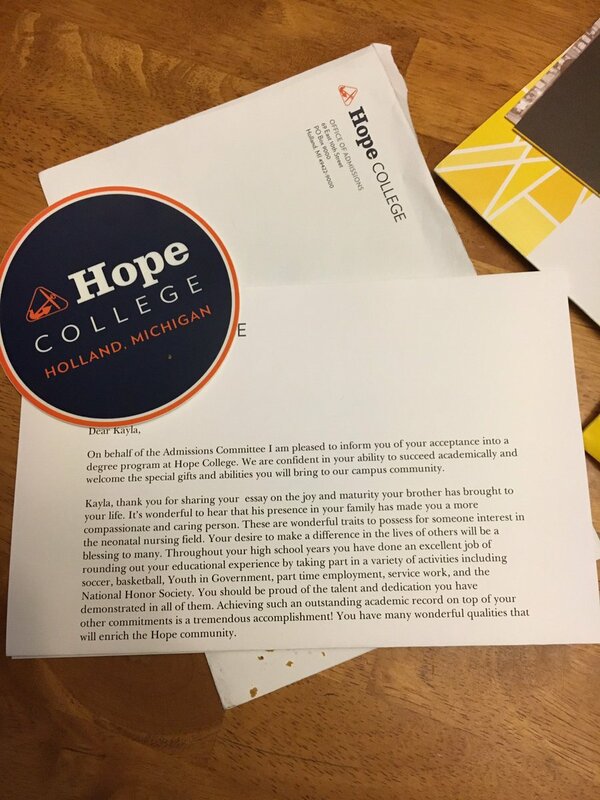 Hope College continues operating at capacity with 3,224 students this year. The total achieves the college’s goal of enrolling approximately 3,200 students, a reduction from the higher totals of recent years as Hope has sought to lower its headcount. Hope’s enrollment began exceeding 3,300 in 2012 when the college enrolled the largest class in its history, the recently graduated Class of 2016. Last year’s total was 3,407, and Hope had enrolled a record high of 3,433 during 2014-15. Hope’s students are from 40 states and 28 foreign countries, and approximately 40 percent are men and 60 percent are women. The enrollment by class, with last year’s class in parentheses, is: freshmen, 737 (778); sophomores, 789 (779); juniors, 709 (766); seniors, 870 (951); and non-degree-seeking students, 117 (133). Hope has enrolled 733 students who are in college for the first time, including freshmen and several of the college’s non-degree-seeking students. Another 58 students have transferred to Hope from elsewhere. The states from which students are attending include: Arizona, Arkansas, California, Colorado, Connecticut, Delaware, Florida, Georgia, Hawaii, Idaho, Illinois, Indiana, Iowa, Kansas, Kentucky, Maine, Maryland, Massachusetts, Michigan, Minnesota, Missouri, Nebraska, Nevada, New Jersey, New Mexico, New York, North Carolina, North Dakota, Ohio, Oregon, Pennsylvania, South Carolina, South Dakota, Tennessee, Texas, Vermont, Virginia, Washington, Wisconsin and Wyoming. International representation in the student body includes: Barbados, Brazil, Burkina Faso, Canada, China, Congo Brazzaville, Cuba, the Czech Republic, El Salvador, Ethiopia, France, Germany, Ghana, Honduras, Hong Kong, Japan, Kenya, the Republic of Korea, Mexico, Nigeria, Palestine, the Philippines, Rwanda, Sri Lanka, Sweden, Turkey, Uganda and Vietnam. Hope College was chartered in 1866 and is affiliated with the Reformed Church in America (RCA). The college offers majors through more than 50 departments leading to a Bachelor of Arts, Bachelor of Music, Bachelor of Science or Bachelor of Science in Nursing degree.